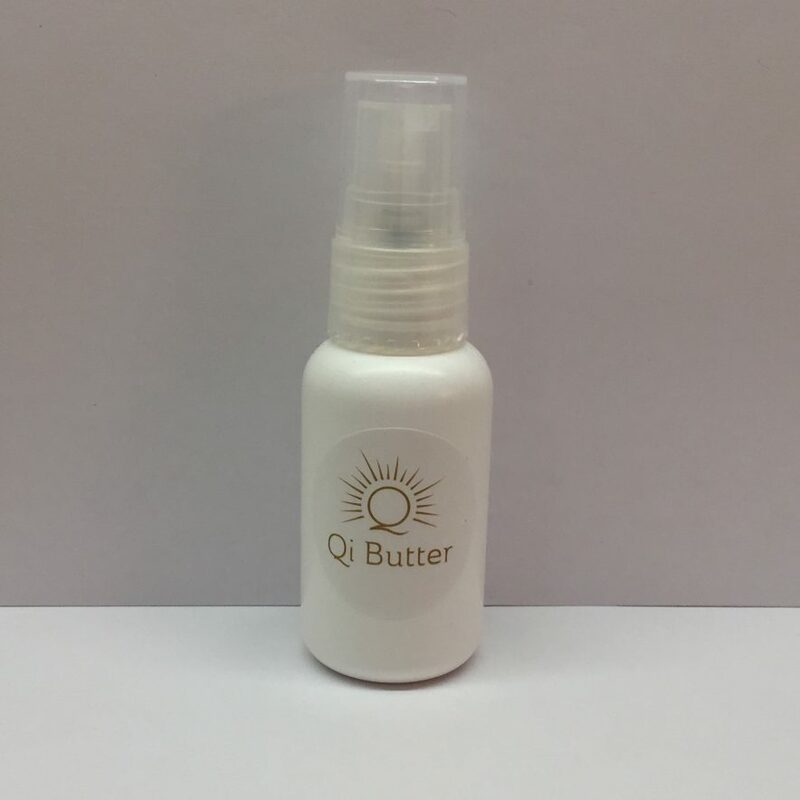 Qi Butter Lip Butter – A light, protective buttery balm for your lips. 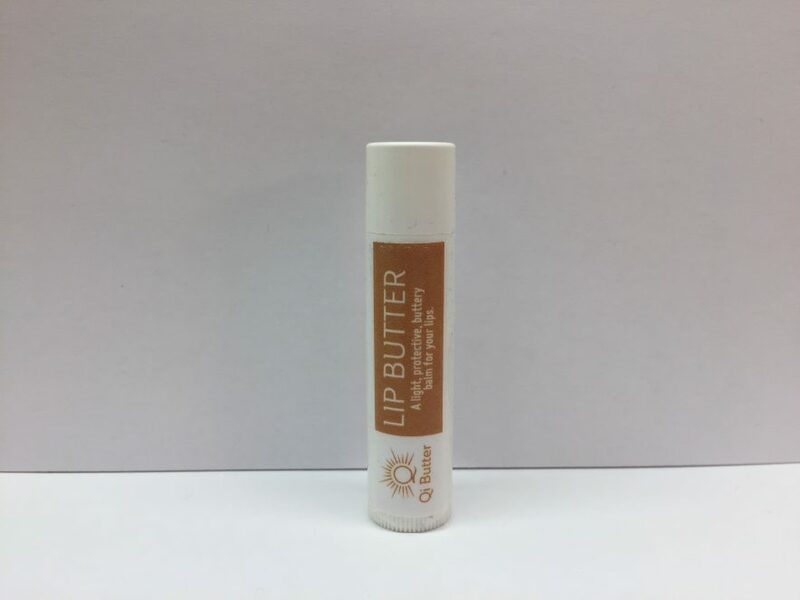 Organic carriers: Beeswax, coconut oil, jojoba oil, olive oil, and vitamin E are added to a blend of Organic essential oils (lavender, lemon, and peppermint) to protect, nourish, and moisturize your lips. I use it before applying a sunscreen lip product in the morning, and it’s the last thing I put on my lips at night. 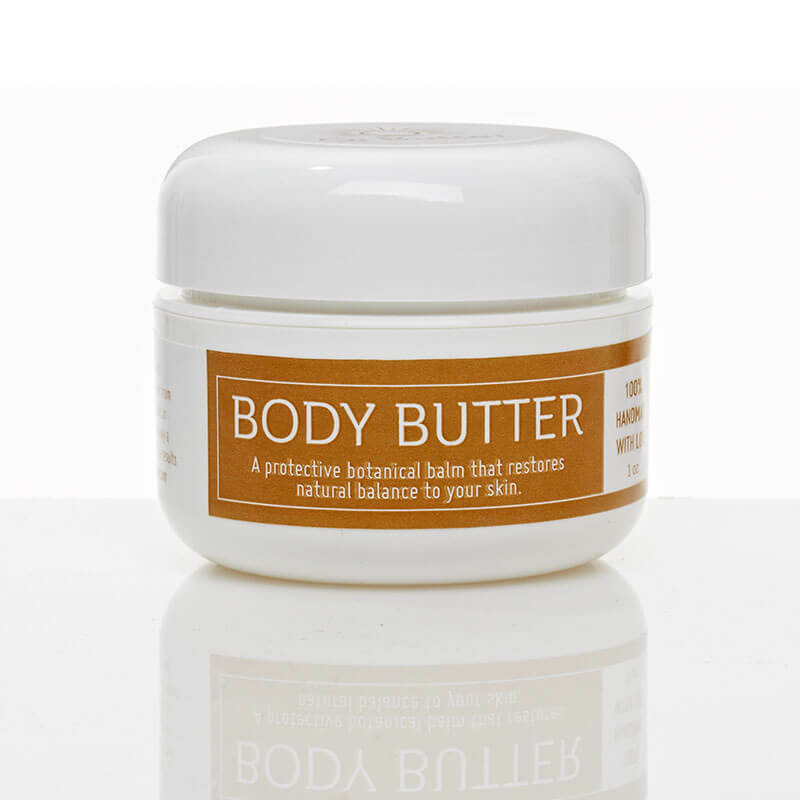 Ingredients: Organic Beeswax, organic coconut oil, organic jojoba oil, organic olive oil, and organic vitamin E along with a blend of organic lavender, organic lemon, and organic peppermint essential oils. *Remember: It’s always best to test to make sure you are not sensitive to any skincare product. Follow instructions for testing when you receive your product shipment. 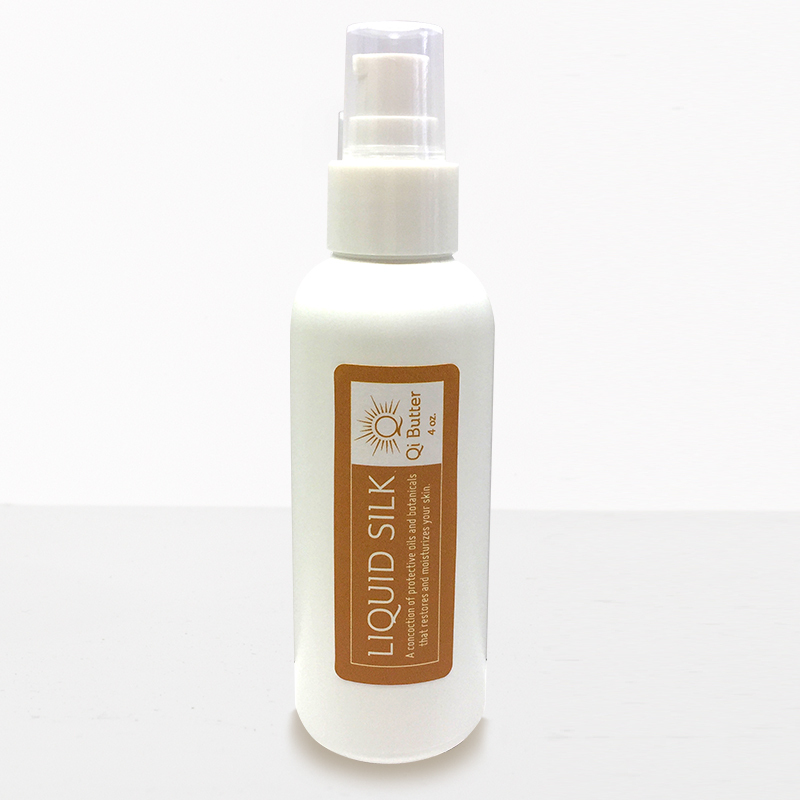 *Note: Lemon essential oil can cause sun sensitivity, so be sure to use sun protection over this moisturizing blend if you plan on getting any sun exposure during the day. Smooth a small amount on underarm area. *Do not use on broken, irritated, or freshly shaved underarms. Discontinue use if irritation develops. 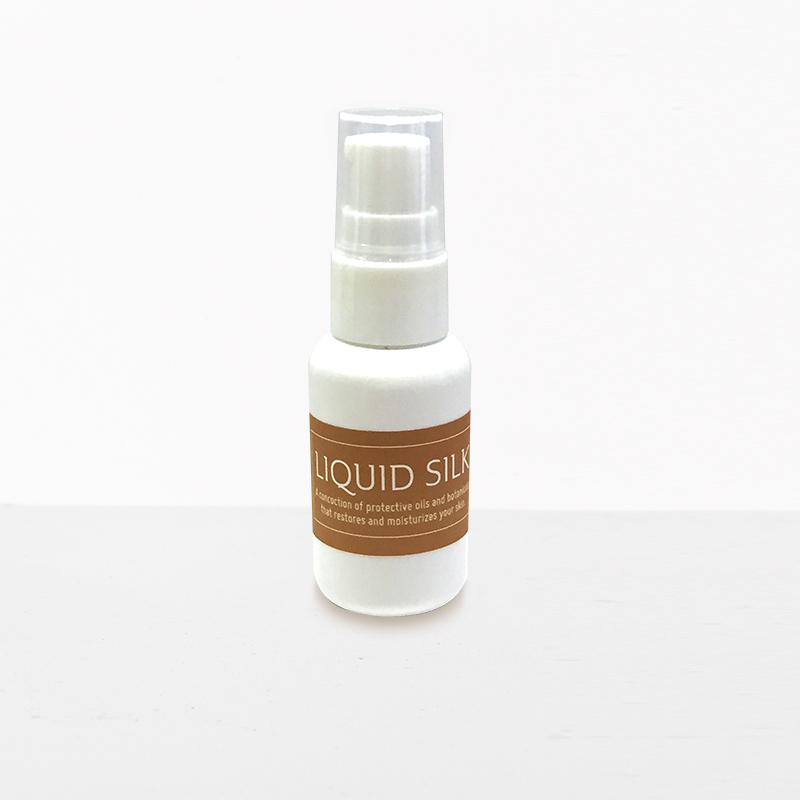 *Remember: It is always best to test any skincare product for skin sensitivities. Follow testing guidelines when you receive your product.